Optima Hydraulics offers a complete service, from conceptualisation and design, manufacture and installation through to comprehensive training and support. 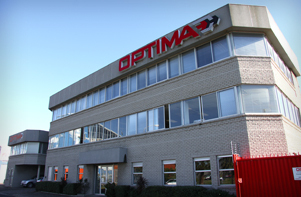 At Optima Hydraulics, our reputation for uncompromising quality and service is one of our most valuable assets. Which is why we demand the same level of excellence from our business partners. We offer a variety of products through hydraulic turnkey solutions, and can accommodate standard and customized requests. We support our solutions and customers with modern workshop facilities, off-the-shelf component supply, expert advice, high-tech testing and laboratory facilities and, last but not least, the latest export solutions.